Robert Govers helps communities become more admired. Since 2009 Robert Govers has co-edited and authored four books on the topic of community reputation with Palgrave Macmillan publishers. Imaginative Communities (published in 2018) is his first book under his own imprint. He also co-authored over fifty journal articles, book chapters and conference papers and has delivered numerous public speeches and business publications. In addition, he is co-editor of the quarterly journal, Place Branding and Public Diplomacy. Robert Govers is an independent international advisor, scholar, speaker and author on the reputation of cities, regions and countries. He is chairman of the International Place Branding Association and the managing research partner of www.good.country. He has also been an adjunct or visiting scholar at Tsinghua University, Beijing; the University of Leuven, Belgium; Rotterdam School of Management, The Netherlands; Loughborough University London Campus; IULM University Milano, Italy; and several institutes in Dubai, United Arab Emirates. He also teaches Place Branding on the UNESCO World Heritage at Work Master programme in Torino, Italy. Robert typically advises in areas such as place identity, image, reputation, economic competitiveness, tourism policy and strategy, educational policy, tourism and investment promotion, and major international events. This is approached from a strategic reputation management perspective referred to as competitive identity, which is based on the premise that places build reputation through substance and symbolic actions, as opposed to marketing gimmicks. Robert has held positions in South Africa, The Netherlands, Belgium and Dubai, United Arab Emirates. He has been involved in many consultancy projects and advisory boards for reputable organisations such as the International Air Transport Association, the European Commission, the Flemish Government and various ministries, tourism promotion boards and regional and city administrations. 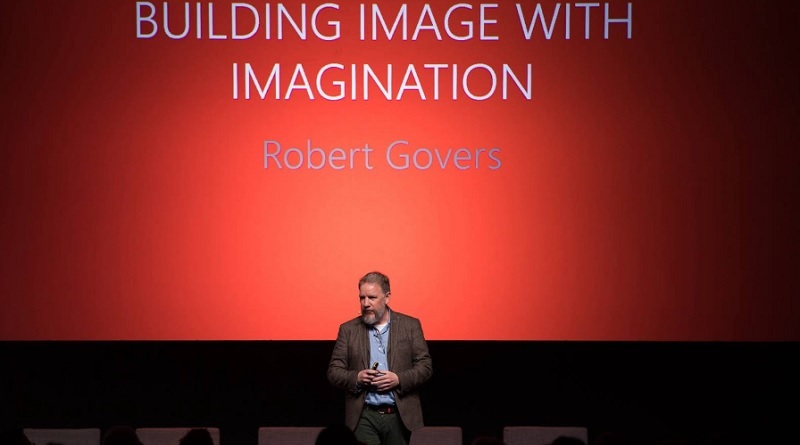 Interested in booking Robert Govers as speaker? Please get in touch here. Read our interview with him here.